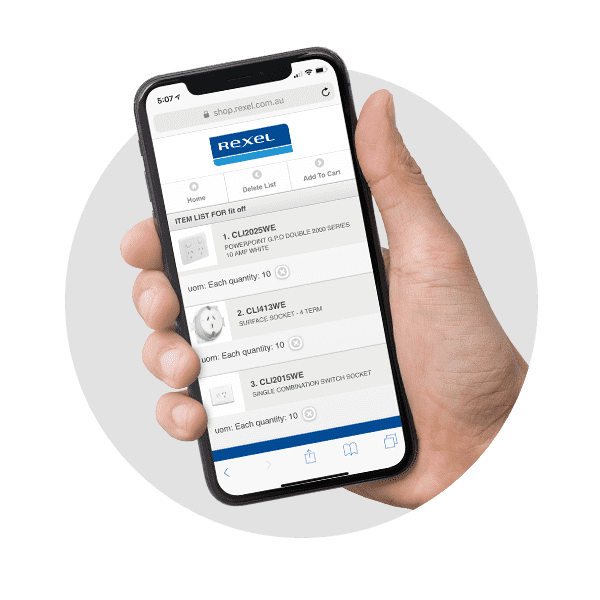 WebStore Promotion - Rexel Australia. Place an order through our WebStore and score a free Macca's® brekkie delivered to you! Spend $100 on our Rexel, John R. Turk, Ideal or Lear & Smith WebStore. We will confirm your order so you can choose your brekkie voucher. Receive your voucher and enjoy brekkie on the go. 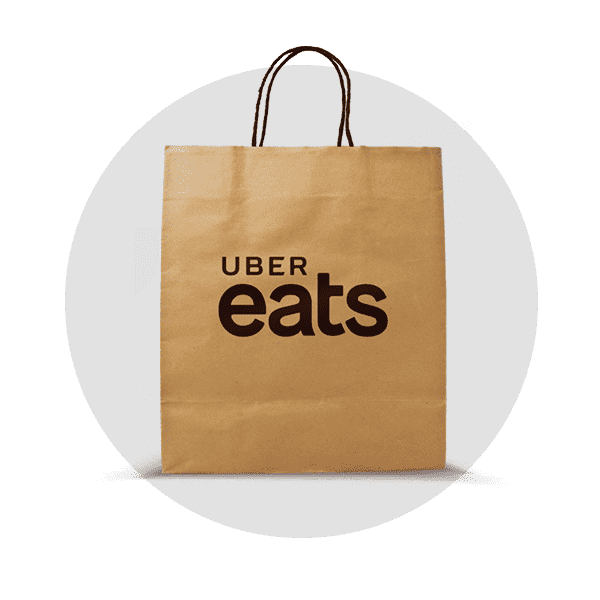 Uber Eats delivery only open to ﬁrst time Uber Eats users within Uber Eats delivery areas. 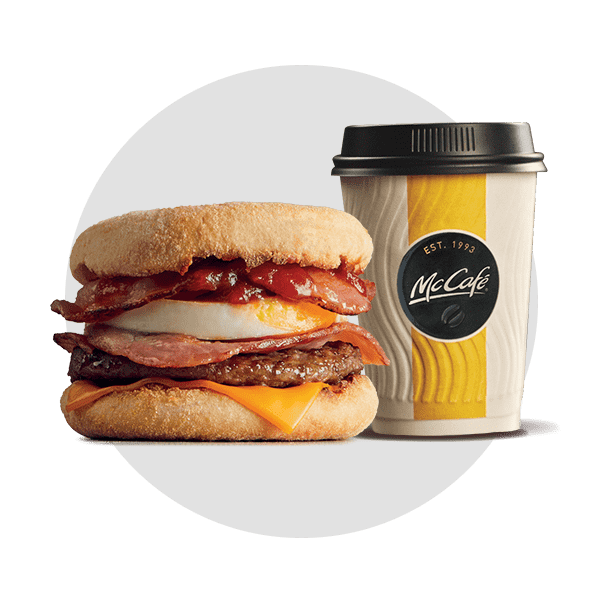 If you already have an existing Uber Eats account or live out of delivery area, we will send you a Macca's® brekkie voucher. or until 500 stock of vouchers last, whichever is earlier! The Promotion Period is from 12.01am on Monday 12 November 2018 until 11.59pm on Saturday 15 December 2018, or until 500 stock of vouchers last, whichever is earlier. Authorised under Permit no: NSW : LTPS/18/29359. Gift may be provided as voucher in place of delivery. For full terms and conditions click here.